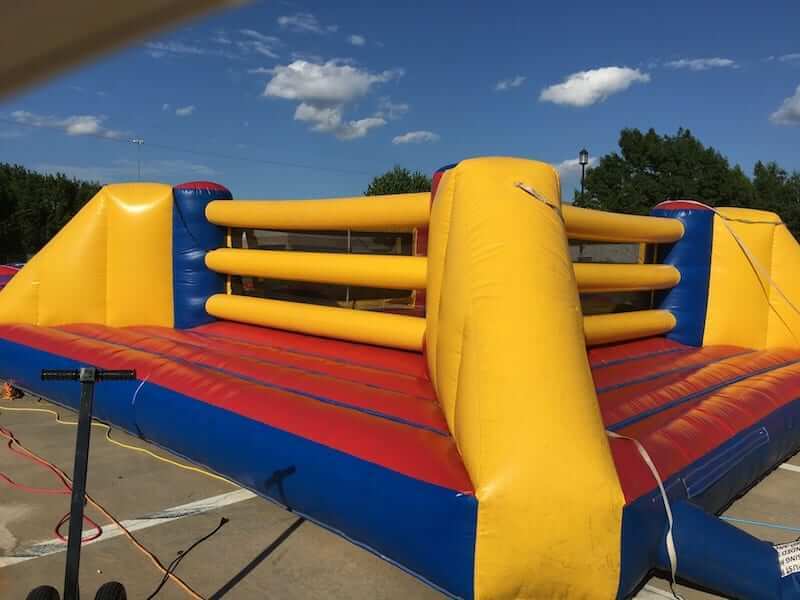 A competitive classic with a safety perimeter on all sides of the ring. Put on the headgear, lace up the gloves and go for it!!! Lots of fun. 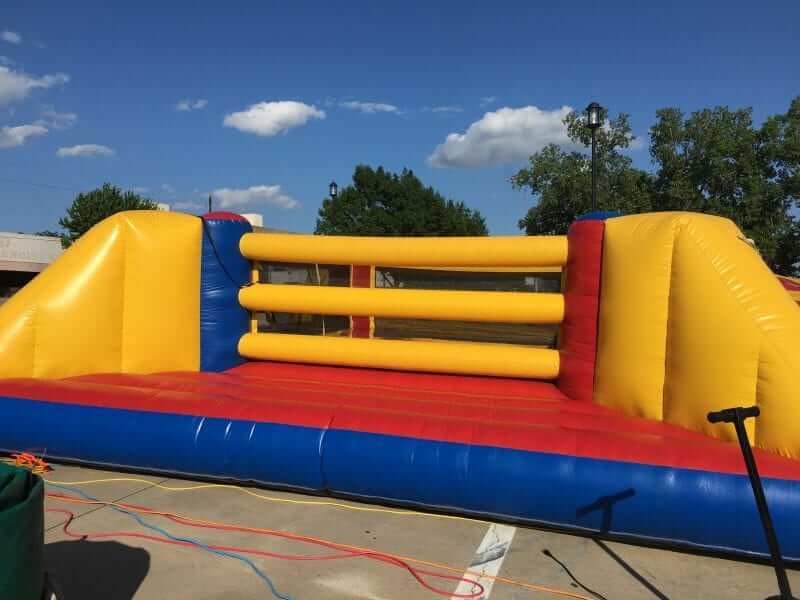 Also try the inflatable gladiator joust.